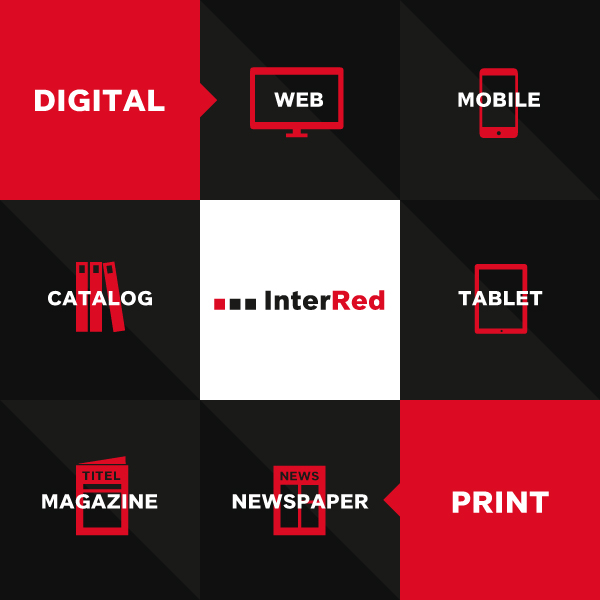 InterRed is a versatile multi-channel publishing solution for print, online, apps or future technologies. InterRed is a full-fledged editorial system, a comprehensive web content management system, a complete production platform for mobile editions and apps, a comprehensive tool for managing social media content and a future-proof solution. InterRed: Future Publishing Solutions.